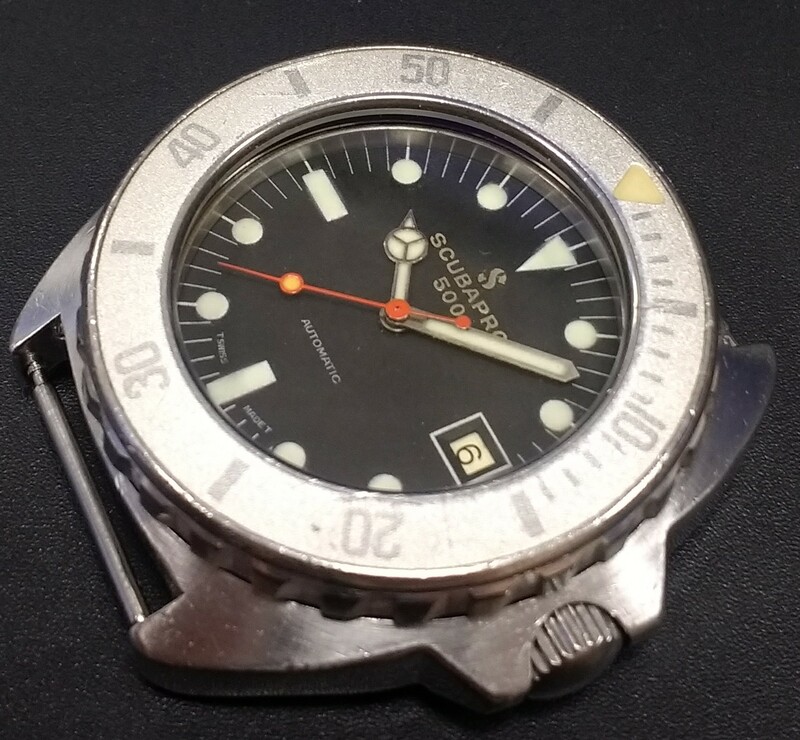 For sale it’s a rare version of the iconic Scubapro 500. 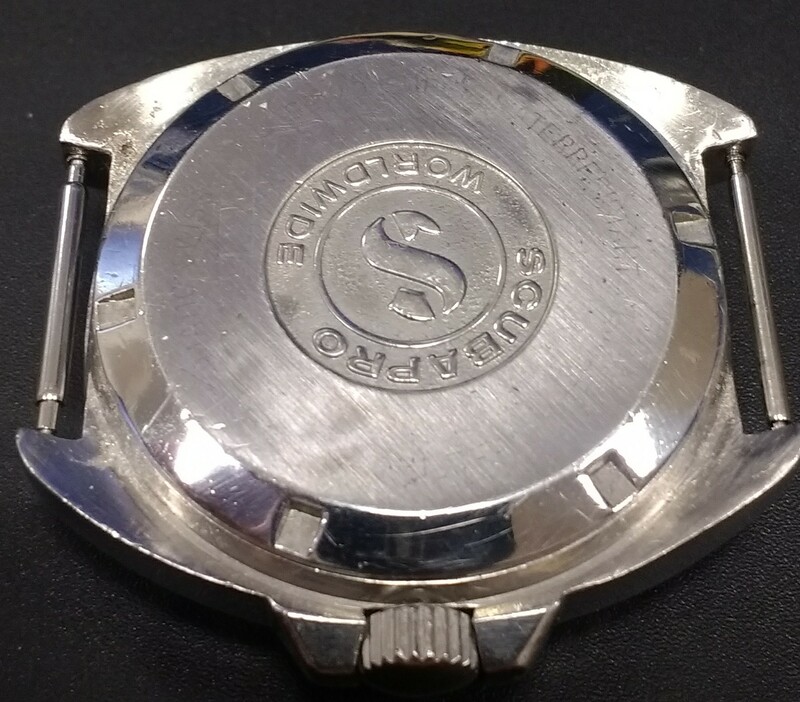 This is the silver dialed version, which in my opinion looks fantastic and something you don´t see very often. 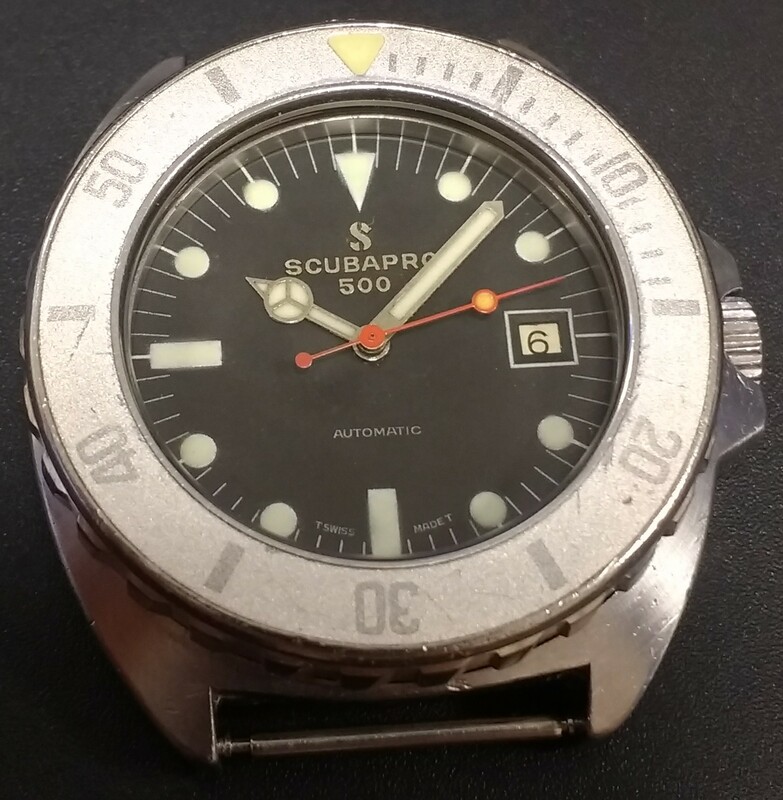 These Scubapro models are known for their robustness and this watch would make an extremely good daily wearer and a great addition to any collection. Still undervalued for what they offer, don´t miss opportunity to own one of the classics in my humble opinion and one of the best units around. Pricing this fantastic watch very sharp I think at 1.350 euros.